It's Friday. So that means all good things, right?!? Winner will be announced Friday, May 8. Second good thing. Freeing up approximately 19 hours of my time. 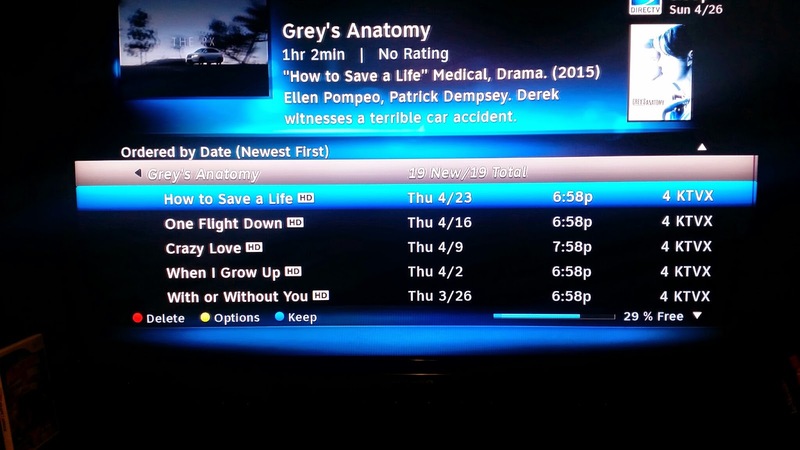 Yep, when I found out what happened on last week's episode of Grey's Anatomy, I deleted the 19 episodes on my DVR that were waiting to be watched. My fading enthusiasm for the show is evident in the fact that I was 19 episodes behind, so it wasn't that difficult to delete them all after last week's unacceptable turn of events. Third good thing. My latest article on Skinny Mom. Fourth good thing. A father's response to his children's school when they were given unexcused absences for going to Boston to watch him run the Boston Marathon. Fifth good thing. 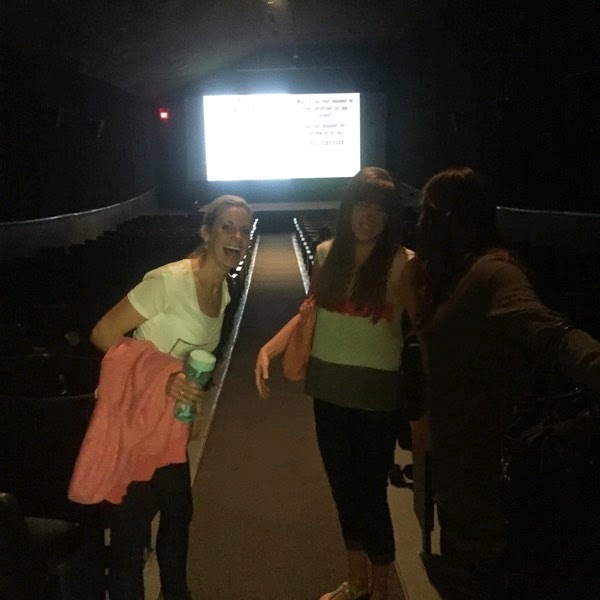 Going to see The Duff on a Wednesday night with three of your favorite friends. Love the purple butterfly socks! I want the light blue butterfly sleeves. I liked SLS3 on Facebook. I followed SLS3 on Twitter. I love the purple butterfly socks. So cute! i posted on FB too. My fave are the purple butterfly socks! 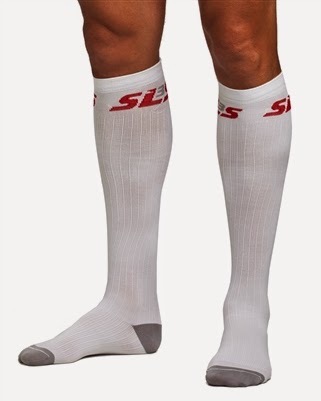 Love the Allrounder sock, it's my go-to compression sock on race day, perfect fit, great compression. I love the purple or blue butterfly sleeves. So dang fun. Liked on FB and reposted on my FB page "runzaround". Thanks Candice! I like the butterfly sleeves in purple! Love the butterfly compression socks! Love the green butterfly socks! The purple butterfly socks would rock my world! Purple is my running color - for epilepsy awareness - and my son loves butterflies! Love the black all rounder compression sock!! Been wanting the chance to try out compression socks and this is a great chance to do so! 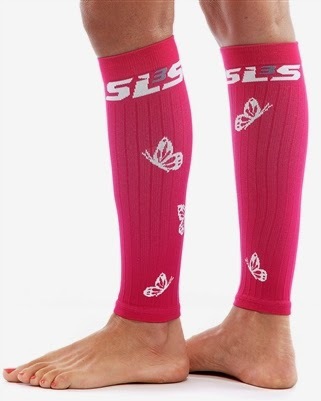 I think I'd choose the butterfly compression sleeves. That way I could wear my socks I love. I've NEVER worn anything compression & have always wanted to try! The butterfly sleeves in ANY and ALL colors. It actually worked before it wouldn't. I'm all about light blue butterfly sleeves!